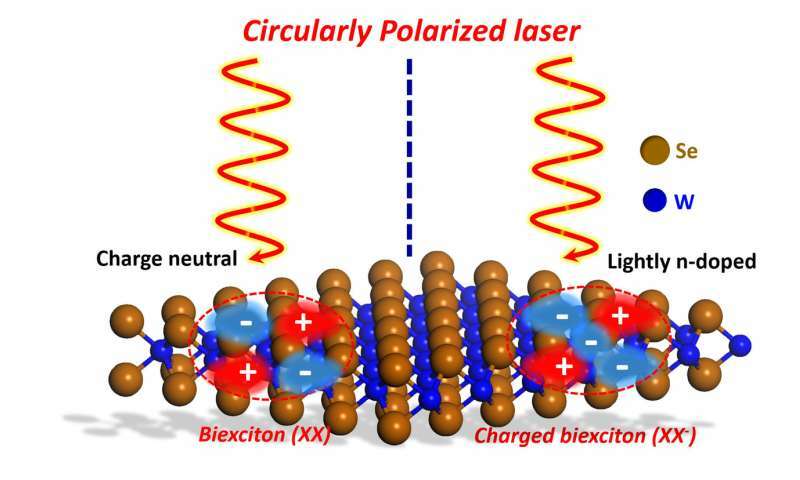 The results of this research could potentially lead to robust many-particle optical physics, and illustrate possible novel applications based on 2-D semiconductors, Shi said. Shi has received funding from the Air Force Office of Scientific Research. Zhang was supported by the Department of Energy, Office of Science.